Have someone you'd like to see interviewed for #femmeFriday? Fill out our candidate form here! Lindsay is a sommelier powerhouse, selling wine at the legendary Pappas Bros. Steakhouse in Houston Galleria. Lindsay has spent 12 years in hospitality, is an Advanced Sommelier with the Court of Master Sommeliers, and holds a Master’s in International Business. Molly Austad is the Beverage Manager for one of Austin’s oldest and most prestigious restaurants, Jeffrey’s, an upscale steakhouse that boasts a wide range of some of the world’s most sought after wines, and one of multiple restaurants under the McGuire Moorman Hospitality group. Morgan Perry is the founder of Vino Vinyasa Yoga, yoga classes that bring together vinyasa-based yoga and fun wine facts through creative yoga poses, currently offered in New York City and Austin, Texas. Traci is the wine buyer for Jester King Brewery in the outskirts of Austin, Texas. Traci matches Jester King’s artisanal, minimal intervention style of beers with a wine program that is focused on small production, sustainable and conscientious farming, and native fermentation. Jessica is an Account Manager for Twin Liquor’s and has spent the past 18 years working in the hospitality industry. Thank you Jessica for sharing your insight! J.R. Ayala is a bartender at Jeffrey’s, an exquisite, upscale Austin institution that boasts a robust and curated beverage program, and former wine buyer for Clark’s Oyster Bar. She’s spent five years in wine and brings kindness, truth, and powerful insight into the parities of gender equality in our industry. Thank you J.R.! On International Woman’s Day, we interview Maria Bastach, Wine Director for Maydan and Compass Rose restaurants in DC. 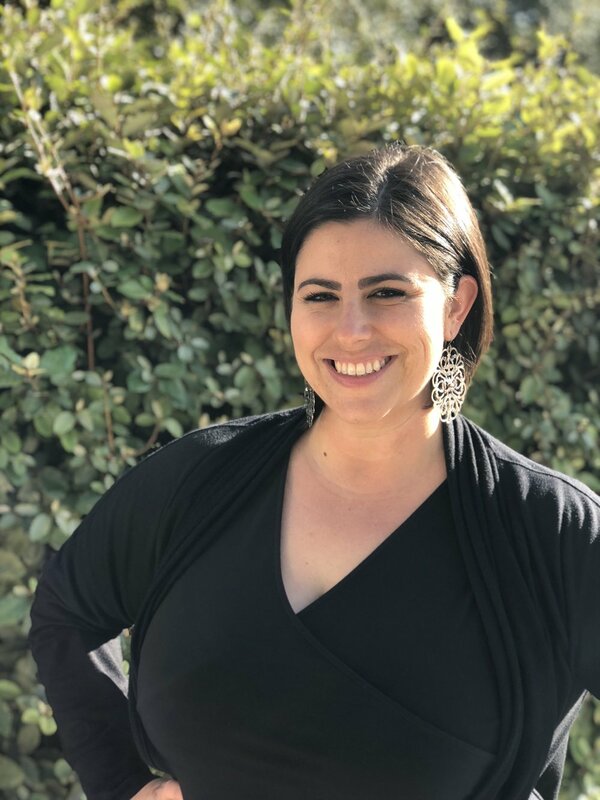 Melanie Wiltz is the National Sales Consultant for Massanois Imports and holds a breadth of knowledge and insight into what gender equality in the wine industry looks like. Thanks for the interview Melanie! Becky Wasserman Hone is founder of Becky Wasserman & Co., an artisanal wine brokerage company based in Beaune, France. Her portfolio consists of artisanal producers primarily from Burgundy and surrounding areas who “honor their terroirs”. Becky is truly a wonder woman of wine. 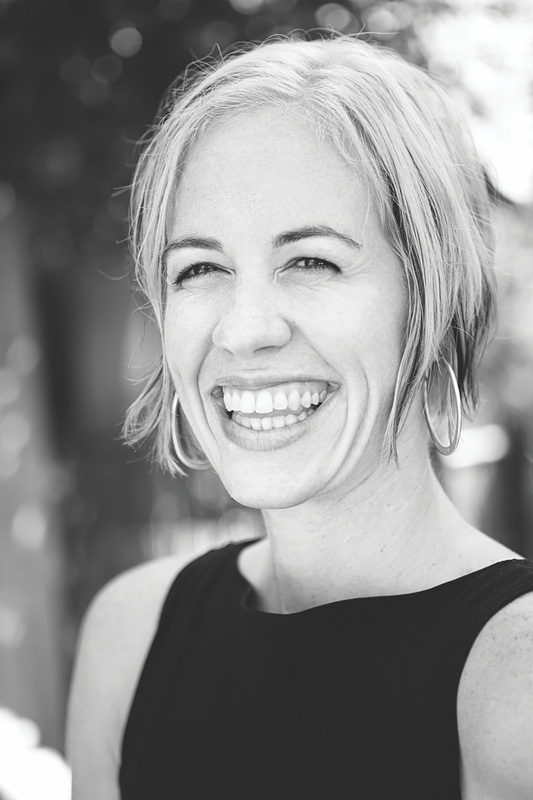 Lauren Holbrook is a gem in the Austin wine community. She has spent 12 years serving the industry in both restaurants and distribution, and continues to stand out for her humble and hard-working approach. Karen is a Brand Manager for Serendipity Wines and has worked in distribution for 15 years. Her experiences in the industry reflect those of many women wine professionals. Thank you, Karen for openly speaking these truths and for championing women into leadership! Peggy Hanley hasn’t always been a part of the wine world, but as the Executive Director of the Wine & Food Foundation of Texas, she is paving a path for wine professionals and enthusiasts alike to enjoy wine in an unpretentious and inclusive fashion. Julia Dixon has carved out a niche in the wine industry. She is the owner of ArtProWine, a luxury entertainment company focused on organizing upscale wine events, and with her newly founded company, Gravity Imports, Julia will be introducing the US to some phenomenal Georgian wines. Jeanne-Marie Deschamps is an anomaly. Born and raised in the France’s Loire Valley, she started her own brokerage in the 1980s, Domaine et Saveurs Collection, representing fine wine estates primarily from Burgundy. Her reputation reflects her stature, a strong, confident, and overarching presence in the wine world. This is Bethany Jelks! She is our wonder woman of wine and we are excited to feature her on this #femmeFriday ! Bethany has worked in hospitality since she was 15, has been in distribution for the past seven years, and today she's the Vanguard Sales Representative for RNDC in Austin. Soncy has been in hospitality since she was 15, and has been working in wine for the past 15 years! Today, she is the On Premise Sales Manager for Favorite Brands Distribution. Soncy's leadership in our industry, along with having a family, and showing that you can be successful at both, makes her a true wonder woman! Ali Schmidt has spent ten years in the industry fine tuning her wine knowledge at some of Austin's top restaurants including Uchiko and Jeffrey's, and is now the General Manager and wine buyer of Austin's beloved Emmer & Rye. Go Ali! Meet Leslie Higgs! She has played an influential role in the Austin wine scene for 13 years. Leslie's background includes work in some of the city's most treasured restaurants and in distribution. She is currently the Director of Operations for Aviary Wine & Kitchen, and is a true wonder woman of wine to us. Cristin Moxy Castro holds a wealth of knowledge, having spent 20 years serving in the wine industry. Today she is the Regional Sales Director for D&E Central Texas and serves on the board of the Wine and Food Foundation of Texas. Her leadership, passion, and genuine hospitality make her a positive force in our community. Meghan Caiazzo is an owner and founder of Victory Wine Group, a highly regarded and successful distribution company operating in four states including Texas, and a mother of two, making her a rarity in our industry with a ton of insight! Meet Lindsay Drew, current sommelier and assistant manager of Guild Restaurant in Austin. Lindsay placed second in this year's annual TexSom Conference in Dallas, TX, an achievement that has been obtained by some of the most respected sommeliers in the industry. Go Lindsay! Daniela is owner of Sekt Wine Consulting in Austin, TX. She is a wine educator and has recently taken a role as the Wine Studies instructor with the Culinary Institute of America. She is finishing up her WSET Diploma and will soon be preparing for the rigorous MW Certification! 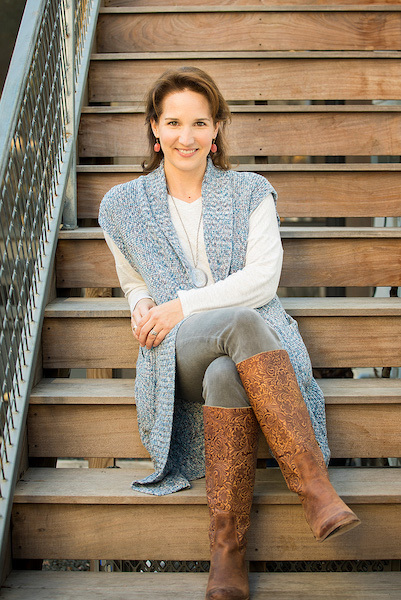 Kelli Frizzell is the Senior Director of Sales for Serendipity Wines in Texas. Kelli has traveled the world, is in love with people and culture, and is making an impact on female leadership and equality in the wine industry. Paula Rester Salinas is a wine and hospitality vet in Austin, TX, having spent 28 years in the industry. She is currently the Wine Director for La Corsha Hospitality Group, including such Austin staples as Second Bar & Kitchen and Mattie’s. Mandi has spent over 20 years in the wine industry, sharpening her skills on both the distribution and restaurant side of the biz, is a Certified Sommelier, a Certified Sake Professional, a founding member of the ATX Somm Society, and is currently the Sales Manager of European Cellars. Rae is founder of Wine for the People, owner and winemaker of Dandy Texas Rosé, and co-founder of The Grower Project, an initiative to bring more awareness to high quality, single vineyard sites in Texas and wines comprised of 100% Texas fruit. Joelle Cousins is a key account manager for RNDC, and an integral part of the local sommelier community in Austin. Joelle has spent countless hours volunteering her time to help coach sommeliers with blind tastings, theory, and service. She is also building the ATX Somm Society. Erika is currently crushing it as the buyer for the original Whole Foods in downtown Austin. She selects refreshing, unique, and sustainably produced wines to mirror the health food store's overall concept. Look for her "treasure hunt" section in the wine department. 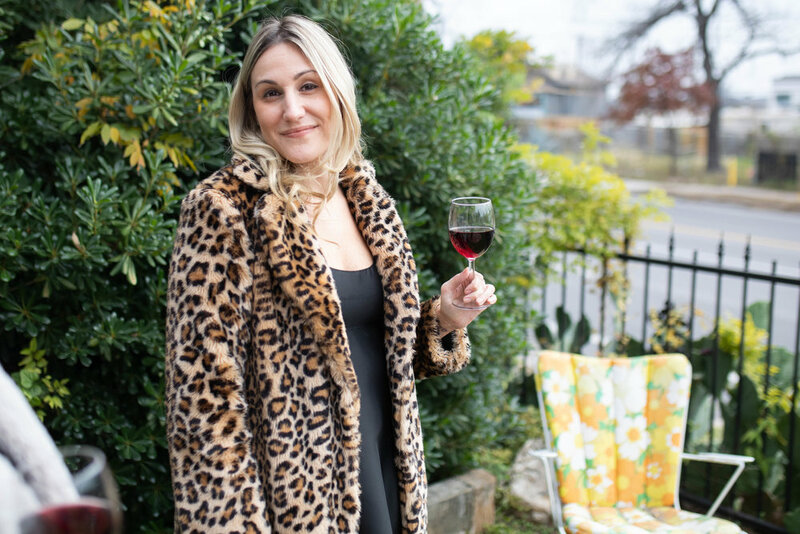 Meet Abigail Perry, an advocate for sustainably and minimally produced wines who spends her evenings charming patrons at east Austin's hip wine and pizza spot, Bufalina.